Home » Pictures » Qri » T-Ara » Let's play Rock-Paper-Scissor with T-ara's Qri! Let's play Rock-Paper-Scissor with T-ara's Qri! 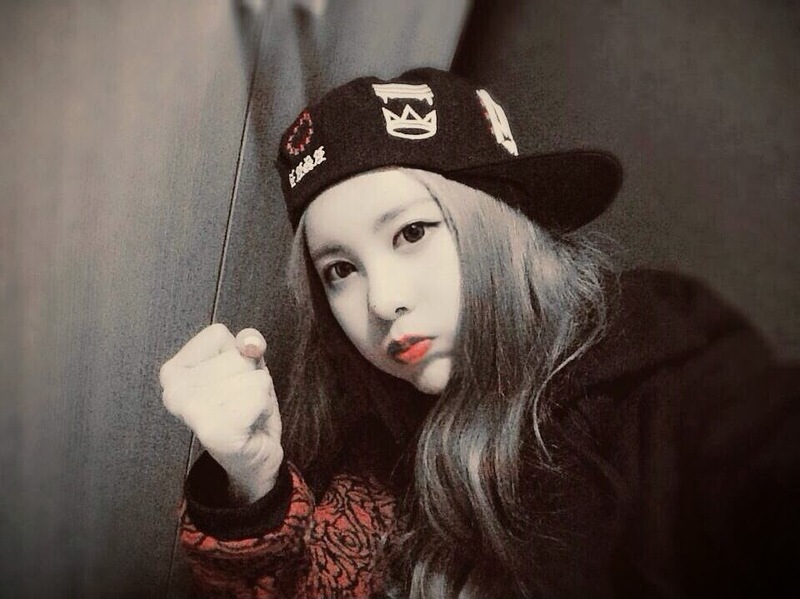 T-ara's Qri has come to play! If you are up for a game, then check out her photo below where she playfully wrote, "Rock Paper Scissor ..!? If I lose I’ll grant you a wish..".